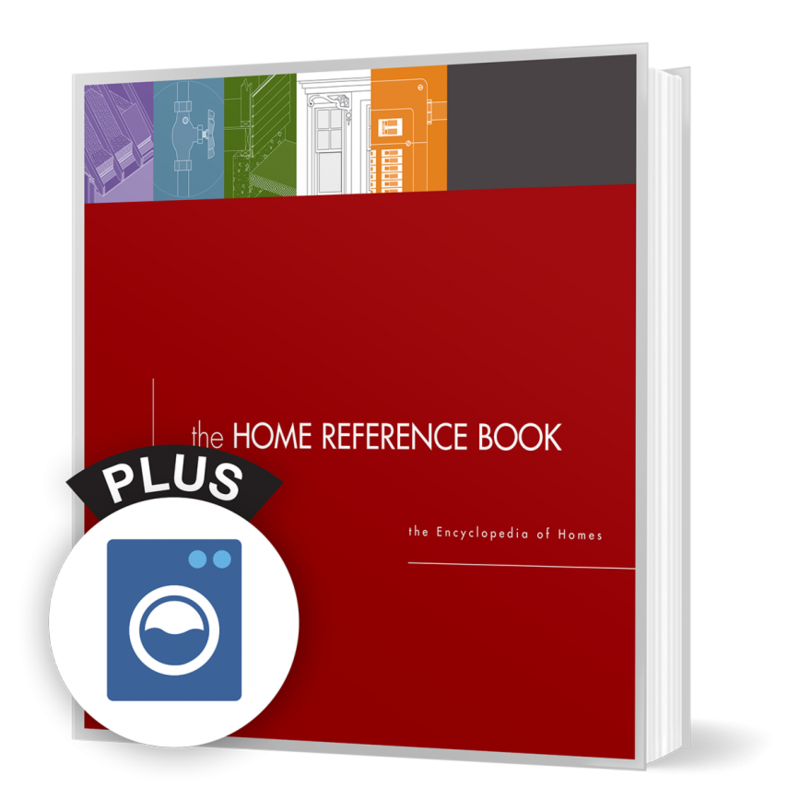 The Home Reference Book has been a report writing classic since 1978 with huge marketing value. 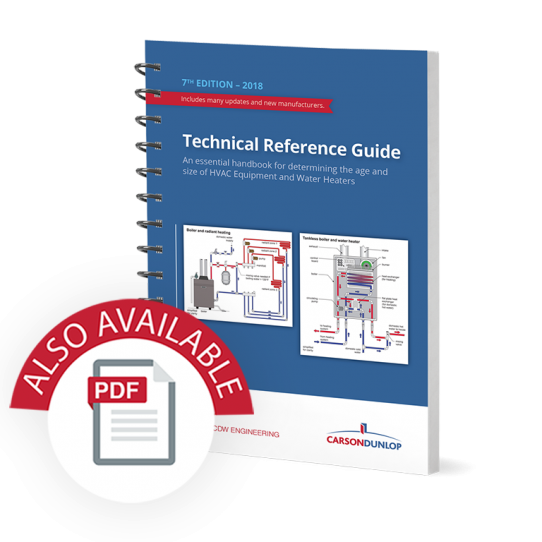 This 400-page, 3-ring binder with built-in three-part NCR checklists also includes an appliances section. 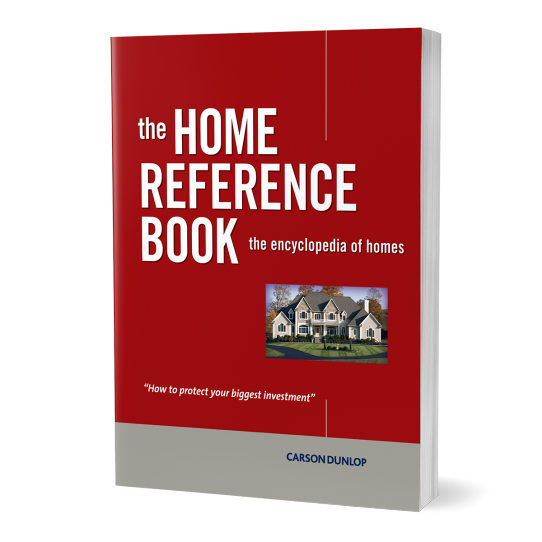 An industry standard since 1989, the Home Reference Book is the clearest, most comprehensive reference guide and paper forms systems available for home inspectors. 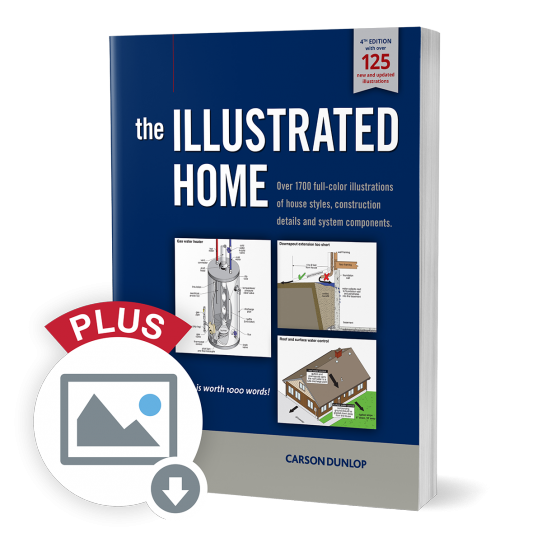 The premium binder leaves a lasting positive impression with home inspection clients. This is the pioneer and still the leader in paper-based report writing systems, with over 400 pages and 150 illustrations. 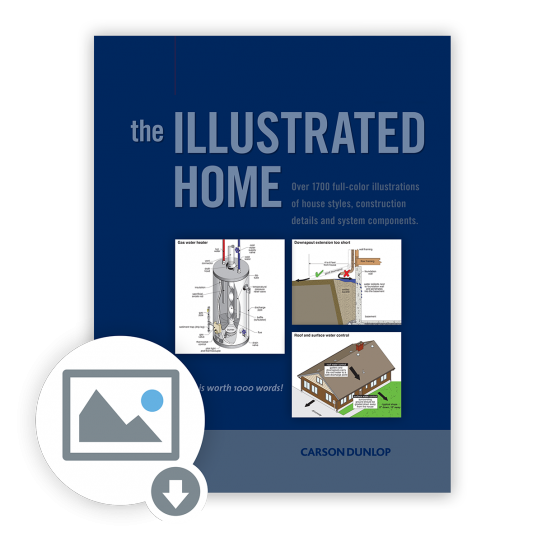 This version also includes a section on appliances.